We are pleased to announce the launch of Life Centre @ North East! This Life Centre is a new initiative from North East CDC to provide easy and affordable Will writing and Lasting Power of Attorney (LPA) services to low-income residents. Subsidies are available for low-income residents, depending on their household income. 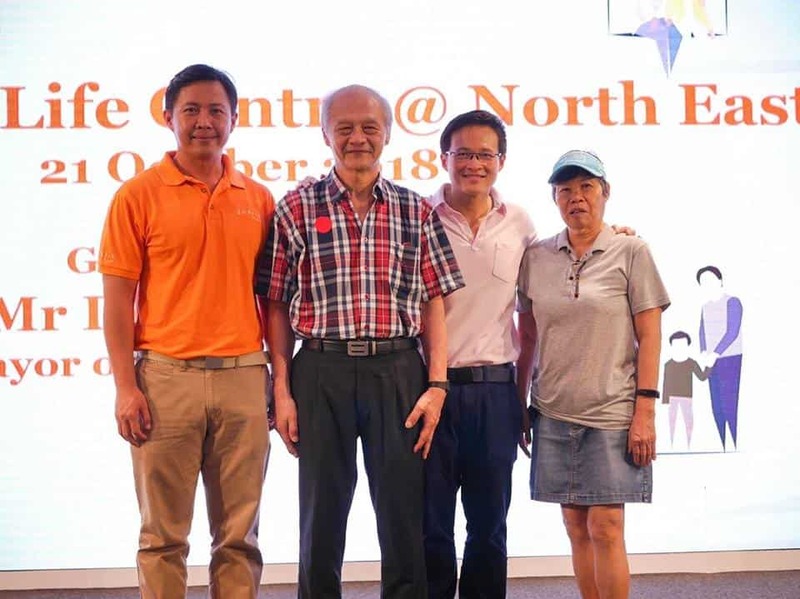 It will be managed by FortisWills and is located at Tampines Central CC, located on Level 2, Our Tampines Hub. Video credits to Channel NewsAsia.